That makes it sound like a whore house LOL. My bedroom is like my she-shack. Hubby has his mancave. Maybe this is why we've been married for almost 30 years. Could someone explain to me what it means? I'm not a native speaker of English. Still sticking with that old car, I see. You really should upgrade. I hear the 1989 model is the best around. By "ladies" you must mean "hookers". Lol. At least it's better than the plastic 1997 model. What makes you say they're hookers? It doesn't have to be an actual shed. They just call it that because the alliteration sounds cute. 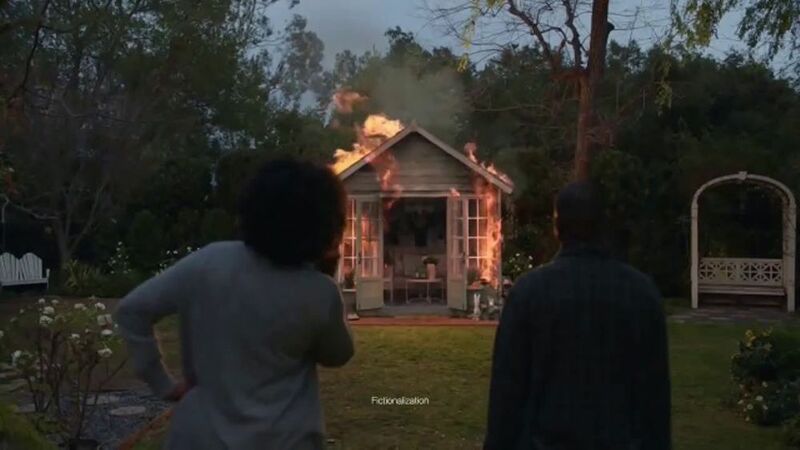 "Nobody burned down your shed, Sheryl." 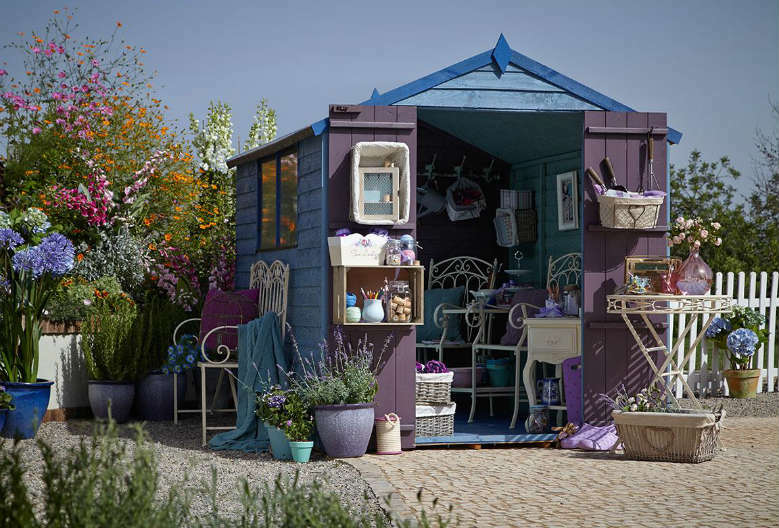 Depending on the size of the shed, it can be more beneficial to have your own space away from the main house. I would think. I can't say for sure because my entire house is basically a Barbie house so I have no need for a separate area.